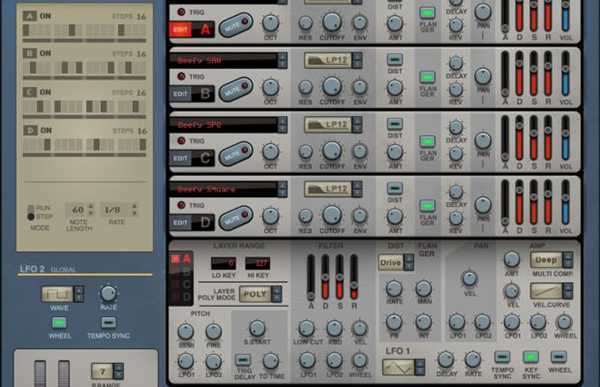 Propellerhead Software has just announced a new Reason Rack Extension instrument called hte Layers Wave Edition. The instrument brings producers the sound of a Waldorf Wave synth with four layers of unique samples from the Wave. The new extension is available now for download at a price of 99 USD from the Propellerhead store.